There are emergency services for many things, but not of this nature. It might be easier to believe temporary insanity, if not for the vast amount of witnesses. 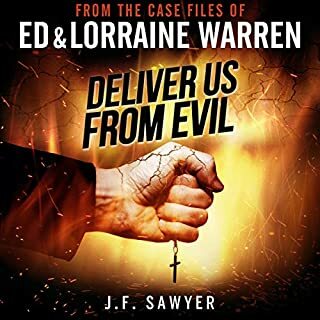 Police, fire services, mediums, priests and investigators all become embroiled in the mystery. The family struggles to cope, and Caroline grows concerned for her husband's failing health as he withdraws from the world. However, the entity has only just begun. Paranormal Intruder is the true story of one family's brave fight against an invisible entity. 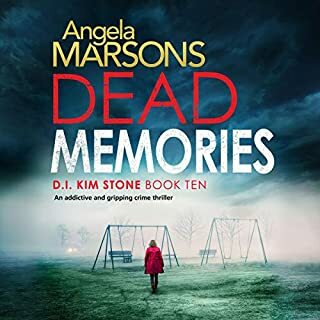 Described as one of the best-documented cases of paranormal activity, this book will stay with you long after you have finished reading it. I'd heard of this story via paranormal connections and I wasn't disappointed. Having listened right through without a break I was hooked and immediately set about listening once again. 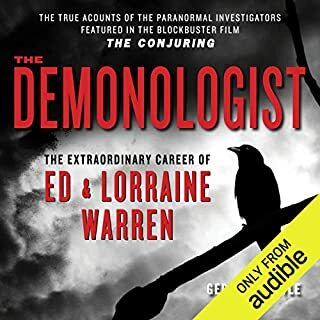 A must have for all interested in the paranormal. 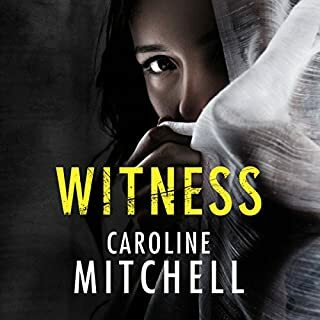 Cannot wait for Caroline Mitchell's future novels. Having lived in a haunted house myself with similar but not quite the same incidents I found it very interesting. I fully believe that this is a true story, especially the quality of the written statements at the end. I do find it odd that they did not look into why the activity started. There was a reference of Neill using a Ouija board as a teenager. Maybe something attached itself to him then? Considering the fact that most of the witnesses were police officers, why did they not do something to investigate its origin, or what it was. On the whole, the book is an interesting and good listen. It certainly makes one think about there being life after death and that there is good and evil in this world possibly on a parallel dimension. If you could sum up Paranormal Intruder in three words, what would they be? The words that spring to mind when describing this story are honest, scary, and genuine. 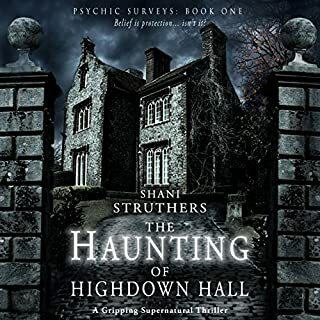 What other book might you compare Paranormal Intruder to, and why? I don't normally read buy accounts, I'm more of a Stephen King fan. But I was told about this book by a friend and decided to give it a go. It's hard to compare it to another book as it was written by a police officer, and there aren't many stories like these out there! What about Shiromi Arserio’s performance did you like? She had a nice clear voice that was easy to understand and pleasant to listen to. Yes but during the day, not bedtime listening! I was blown away by this story and would recommend it to anyone interested in hearing a good ghost story. 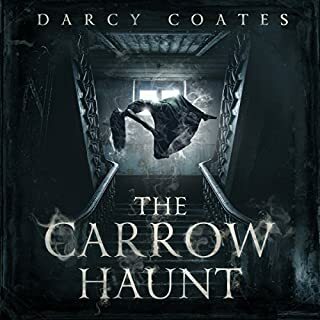 I kept thinking about it afterwards and found the author's website, there's lots more information there and the EVP sounds are very creepy. Fiction from beginning to end. 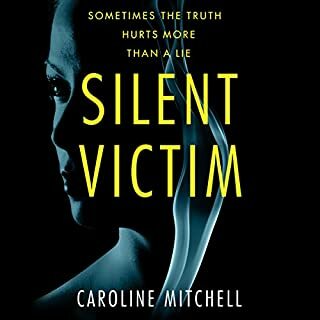 In order to present a believable narrative centring around human behaviour you need to be an above average author to start with, and Caroline Mitchell is certainly not that. And that's before you even get to the myriad contradictions and illogicalities that pepper this fantasy narrative. If you're going to jump on the bandwagon and pass off an invented story as fact then at least have the courtesy to research the relevant literature and case studies, so that when the reader sees it for what it is, i.e. a made-up account lacking any factual basis, they may still be able to enjoy it as a novel. 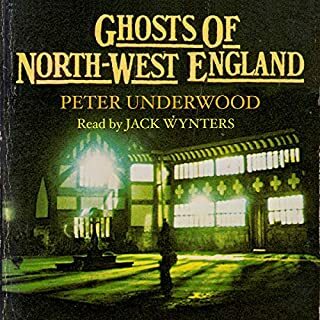 This book has no merit; it is the worst alleged factual book on the paranormal I have ever read, and that includes the equally fictitious (but slightly better researched) offering 'The South Shields Poltergeist'. 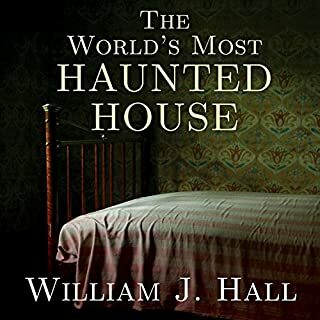 For anybody who is interested in reading honest accounts of alleged paranormal happenings I recommend 'This House is Haunted' by Guy Lyon Playfair (hard copy / Kindle only) and 'The World's Most Haunted House' by William J Hall (available on Audiobook). If you value your time don't waste it with this rubbish. A truly terrifying but interesting true account. 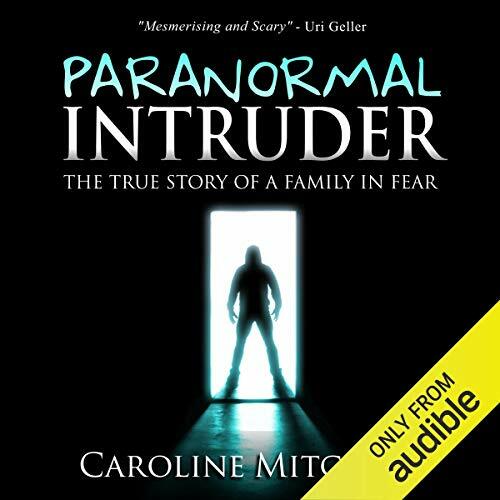 Would you consider the audio edition of Paranormal Intruder to be better than the print version? I think so, given that I'm an audio fan, this book was perfect how it was. What was one of the most memorable moments of Paranormal Intruder? I enjoyed the communication that took place. I won't say too much as don't want to post spoilers but the whole book is pretty awesome. I enjoyed when some charlatan tried to come round and got caught out. The writing her was perfect to set the sense of how amusing it would have been to be dealing with in this situation. 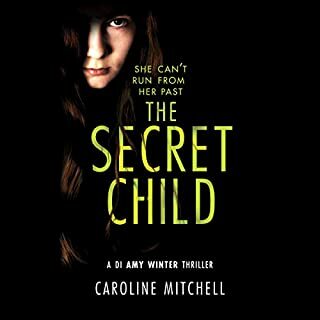 Just that I enjoyed the book and will be looking at how this author has transferred her clear talent in writing over to the world of fiction. If you like true stories, then this is for you! It’s an interesting story but I couldn’t finish the book . The narrator sounded like a bored teenager reading at school. I thought I'd of enjoyed this story of supernatural goings on but unfortunately I didn't. It just goes on and on and on and on. Surely there wasn't any need to list every single thing that happened? It gets a bit tiring and you want the reader to get to the point or move on to something more interesting. It seams like needless padding. I think my disappointed could be down to the reader, she's good at reading but that's all it is reading.The one accent she does attempt, a geordie accent, is so so annoying I wish someone had told her not to bother. it's laughable! I'm not a gal who goes to scary movies, I have never read a Stephan King novel and I certainly don't read Koontz. So, what in my right mind made me download this little diddy. I'm not sure either but the problem is like Jalapeno Spiced Almonds this book was an addiction into terror. 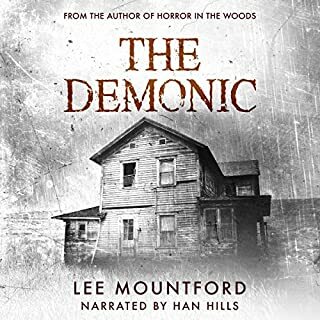 Was it the narrator who put the additional twist of scariness in this new fandangled better than ever audio book system? I'm not sure, but I do know that this author has awesome pacing and adds just enough residual terror. To make you want to keep moving forward in the mist. The characters are also rather unique and different not your normal run of the mill zombie in this story. 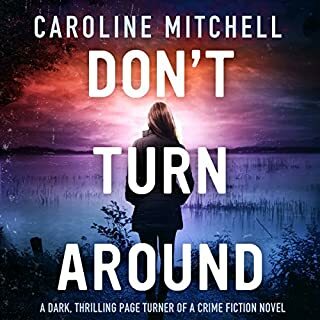 No way, Author Caroline Mitchell has penned quite the interesting stand the hair up on the back of your neck paranormal. It is wonderful creepy, and makes you just a tad nervous walking into that dark doorway. I have to admit sending the dogs down the hallway first for a few nights. 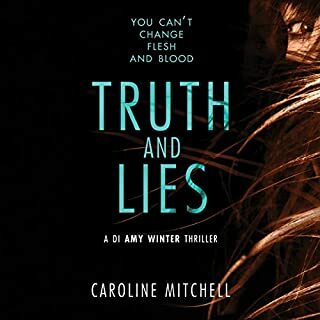 The dogs were drawn in with the narrators voice as much as I was, each evening as I sat sipping my Merlot, Enjoying the quiet of the desert, the narrators voice played melodically in the background. It was not a chore to listen to, rather soothing in a fear gripping, kind of way. The dialoge helps tell the story but more important gave insight into the characters and allowed a feeling of getting to know them. While not marring down the progress of the storyline. Speaking of which was expertly timed and had plenty of action layered into the narrative, diagloge so that it didn't feel plopped down in the middle for effect. What made the experience of listening to Paranormal Intruder the most enjoyable? It's a breath taking release which I enjoyed a lot. The suspense covered throughout the audio made it so unique and that's what I love most. 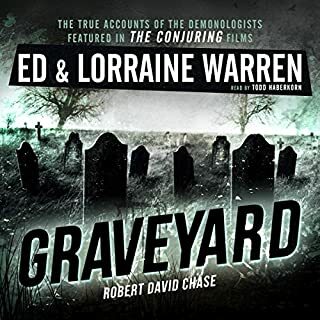 The scary sounds with the thrills, perfect storyline and the paranormal activities were perfectly organized. It was really so impressive. 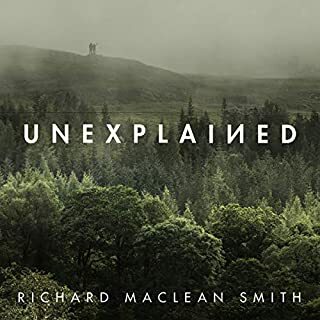 I will definitely recommend this audiobook for its narration and perfect organization. The idea that it is a true story. The story details a rational person being haunted by a ghost, it is interesting how she slowly comes to believe she haunted. What does Shiromi Arserio bring to the story that you wouldn’t experience if you just read the book? A Terrifying Tale of the Supernatural. This is more than just a haunted house. It's a hostile, not-so-subtle, evil thing that has ensnared a couple and won't let go. It really makes you wonder what you would do in their place. Highly recommended for any horror story buffs. Maybe it was my fault for expecting more drama and horror in this book but to me, it was nothing more than a list of events read out loud. If you are looking for a personal account of odd happenings, you might enjoy this book. If you're looking to be scared or enthralled then I think this will be a let down. I also didn't particularly care for the narrator either. 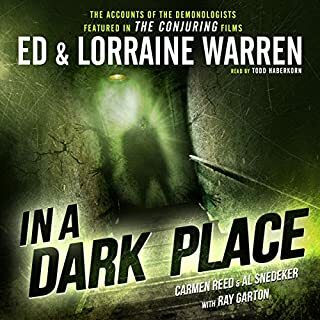 Where does Paranormal Intruder rank among all the audiobooks you’ve listened to so far? Finally a book that delivers exactly what it promises. I wish I could find more like this! Great story that never once gets preachy. I just question the responses of all involved. Because of the violent occurrences in the beginning of the story, you'd think that they'd leave for good. So, the author claims that there are timeline issues in the story that may undermine credibility. Fair enough. I do not judge the truth of the story. But after the ninth time of kitchenware breaking, I would expect a different response. What disappointed you about Paranormal Intruder? Nothing particularly interesting happened. I knew it was based on a true story but I had hoped that it would maybe be made more entertaining for listening to but it was not. 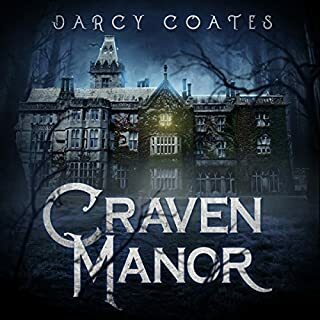 Has Paranormal Intruder turned you off from other books in this genre? Not necessarily. 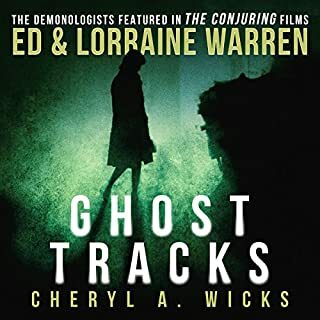 I would be wary of true stories in the future but I would definitely still listen to audiobooks on the paranormal. I liked this book. The narration was great, and even though she sounded quite pleasant, the occasional growling managed to be appropriately creepy. Most importantly, I found the book believable. It's not uncommon for true ghost stories to be very over the top to the point where you wonder just how much exaggeration is going on. but I never got that feeling with this book. My only complaint was that the testimonials at the end were completely unnecessary and a bit repetitive. If you find them as dull as I did you're really not missing anything if you decide to skip them. What did you love best about Paranormal Intruder? Finally a story about a regular family caught off guard by what millions of other families have experienced-the paranormal. I truly appreciate the ease with which this story seemed to have been written and the focus on events that changed their lives forever. I also appreciate the honesty regarding how hard it was to get reliable assistance from the church. The panic, the desperation, and the terror were palpable. The events that unfolded for this family took them places they did not even know existed. As the family wrestles with how to hold on to their home they are faced with phenomenon that demands their attention and takes over their lives. The tone and cadence of the narrator's voice made this story very easy to enjoy.